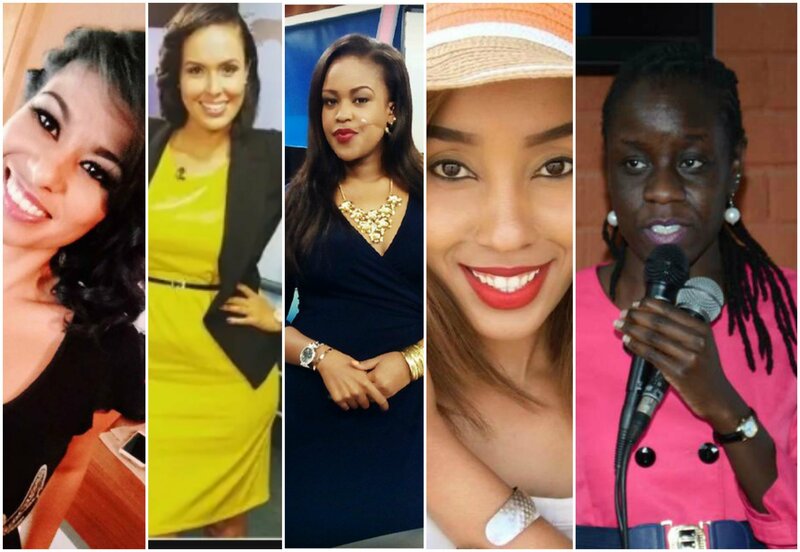 With presenters and TV hosts in Kenya currently moving left, right and center looking for greener pastures, Cindy Ogana has shared how her skin colour once eliminated her from a job she was well qualified for. 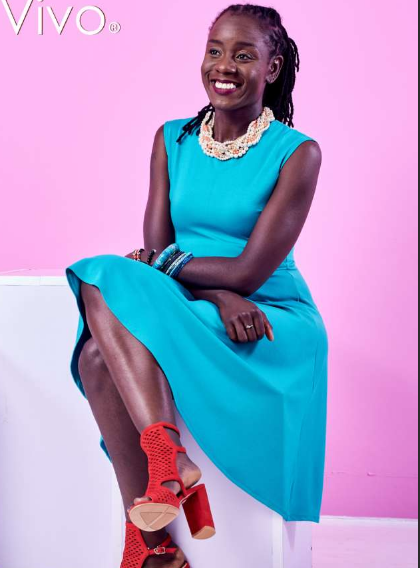 Speaking on Ebru TV’s ‘Let’s Talk Show’, Ogana, who used to host Hot 96 FM’s breakfast show and the Trend on NTV alongside Larry Madowo, shared that she was rejected because she was natural. “I was in a reality show on TV where they were looking for a presenter and it did not help that one of the criteria why I wasn’t selected was my skin colour and hair. 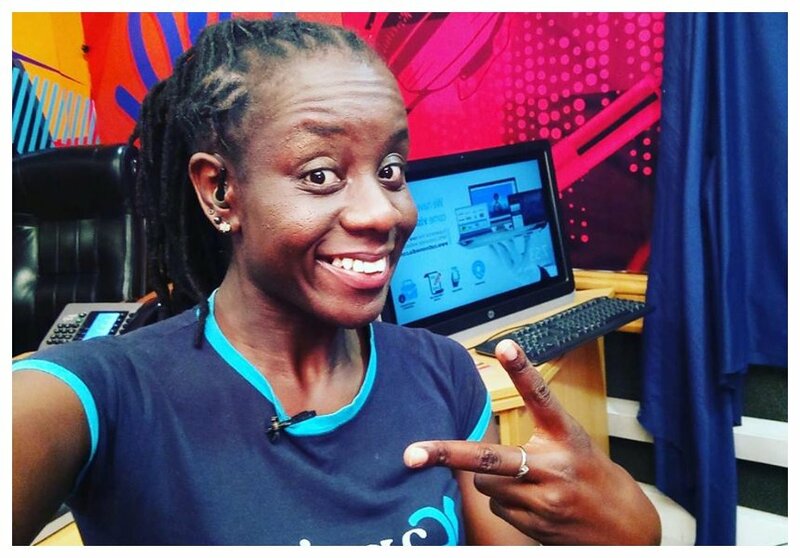 “My hair was a topic the judges mentioned but then again remember it was a different time where you could not be a broadcaster when you had dreadlocks. It was seen as unkempt and it was seen as unruly. You had to have a weave and you had to have the skin tone,” she said. She went on to add that the issue made her promise herself that she will never bleach, unlike what many ladies have done. “I am dark skinned, I have my dreads and I have my big mouth and then I’m also not very keen on the makeup and everything. Leaving that show further cemented my resolve to always be natural, to never bleach myself. Whatever season my womanhood takes me through whether its my menses, my pregnancy I will always be natural and will always keep my natural hair.” She revealed.